Success! 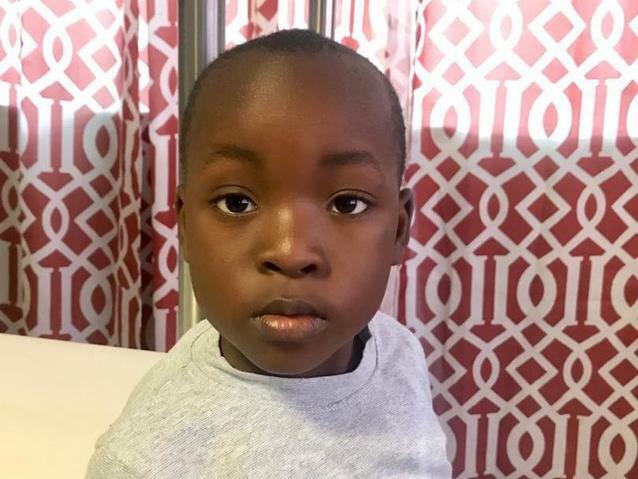 Nathan from Haiti raised $1,500 to fund prep for cardiac surgery. Nathan's treatment was fully funded on December 2, 2018. During surgery, the team tied the duct closed with a suture so that blood can no longer leak through it. Nathan should no longer experience any symptoms from this condition. Nathan is a student from Haiti. He lives with his parents and two older sisters in Port-au-Prince. He has just started kindergarten. Nathan has a cardiac condition called patent ductus arteriosus. A hole exists between two major blood vessels near the heart. Blood leaks through this hole, leaving him short of breath and causing heart failure. 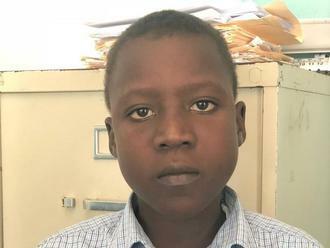 On October 7, he will undergo cardiac surgery at St. Damien Hospital, our medical partner’s care center. During surgery, surgeons will tie off the hole so that blood can no longer leak through it. Another organization, Gift of Life International, is contributing $5,000 to pay for surgery. Nathan’s family also needs help to fund the costs of surgery prep. The $1,500 requested by our medical partner, Haiti Cardiac Alliance, covers cardiac exams and medications. 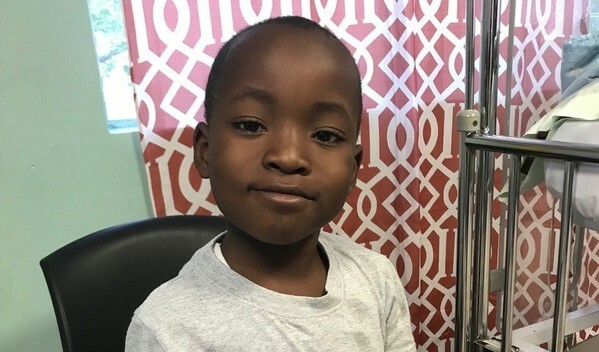 Nathan's case was submitted by Owen Robinson at Haiti Cardiac Alliance in Haiti. Nathan was submitted by Owen Robinson, Executive Director at Haiti Cardiac Alliance, our medical partner in Haiti. Nathan received treatment at St. Damien Hospital. Medical partners often provide care to patients accepted by Watsi before those patients are fully funded, operating under the guarantee that the cost of care will be paid for by donors. Nathan's treatment was successful. Read the update. Nathan's treatment was fully funded.